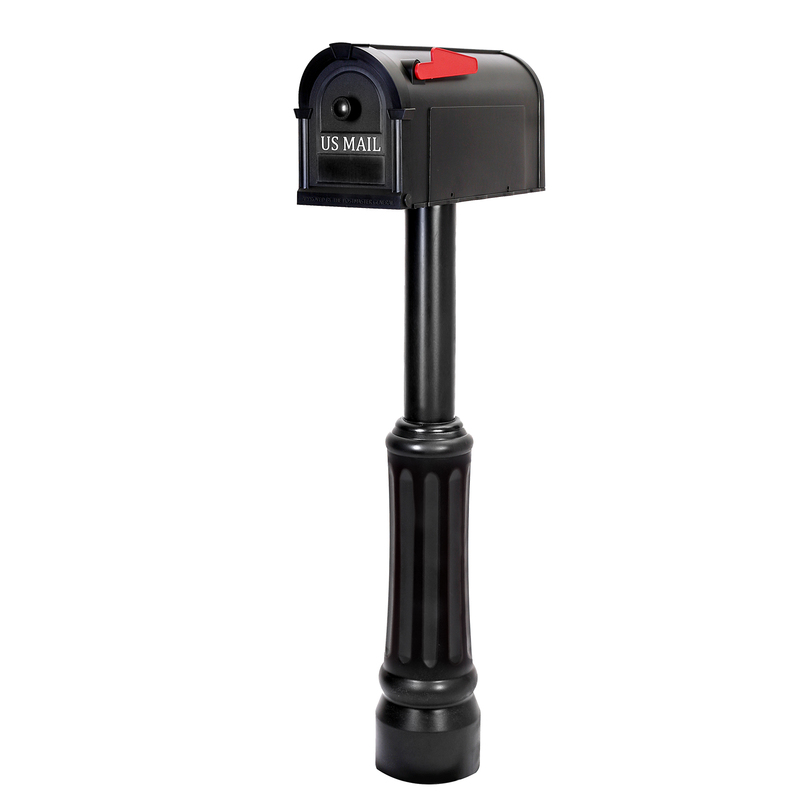 The Bradford Universal Mailbox Post is a sleek yet sturdy design which gives a beautiful first impression to any home. 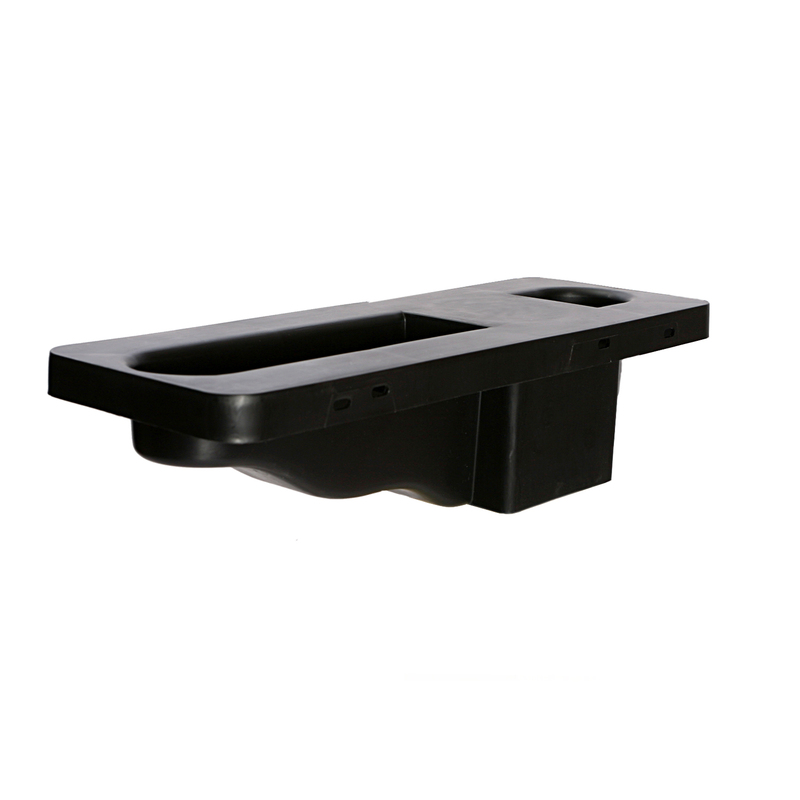 The High Density Polyethylene “rust proof” post mounts over existing or new, finished 4×4 wooden post (3 5/8″ x 3 5/8″). 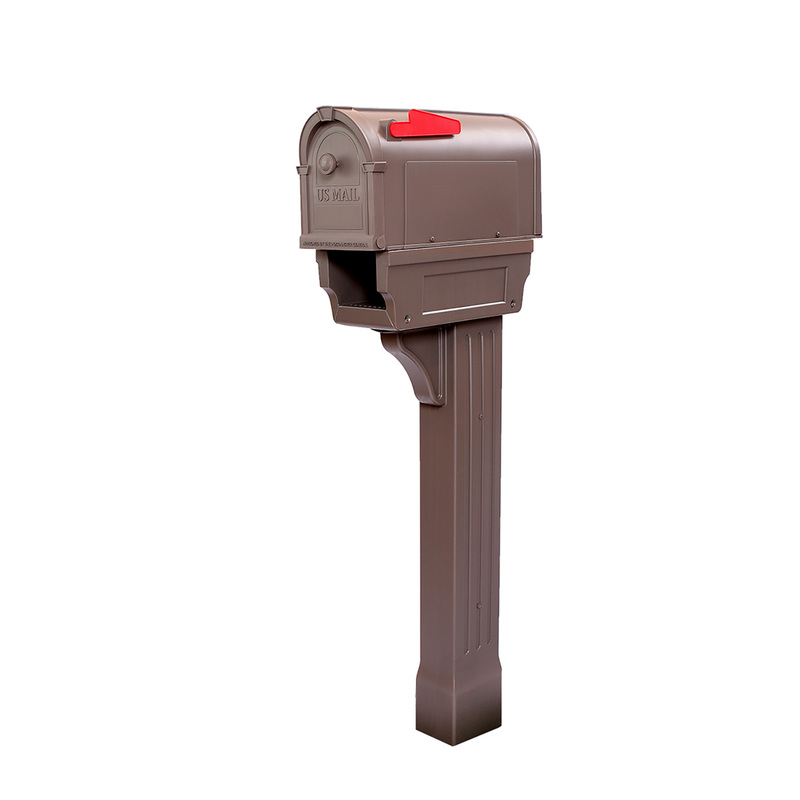 Durable attractive product designed for years of trouble-free service. 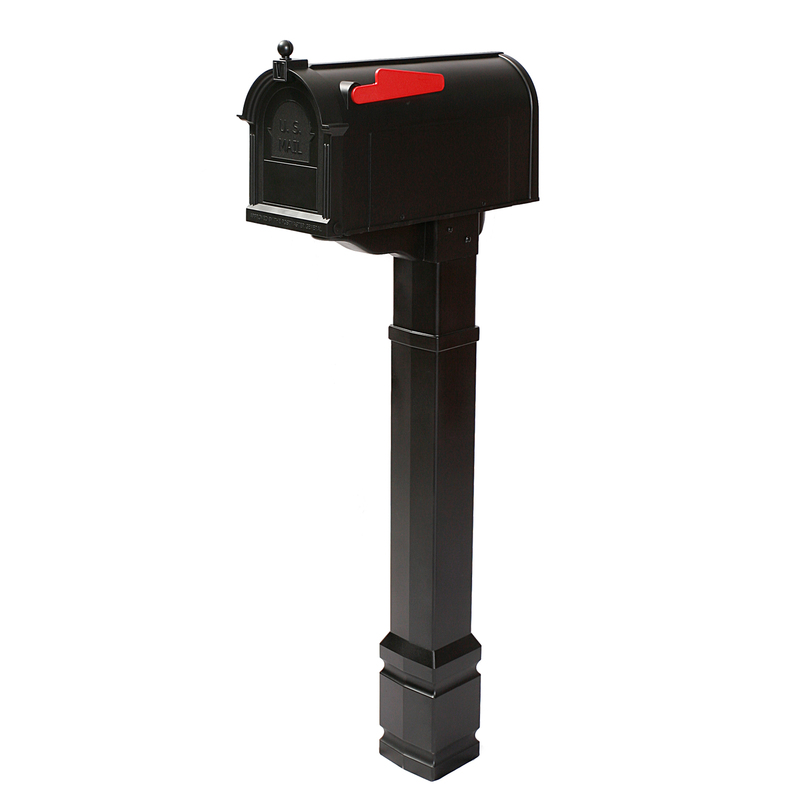 All sizes of mailboxes will mount on the mailbox mounting bracket provided with the Bristol post. 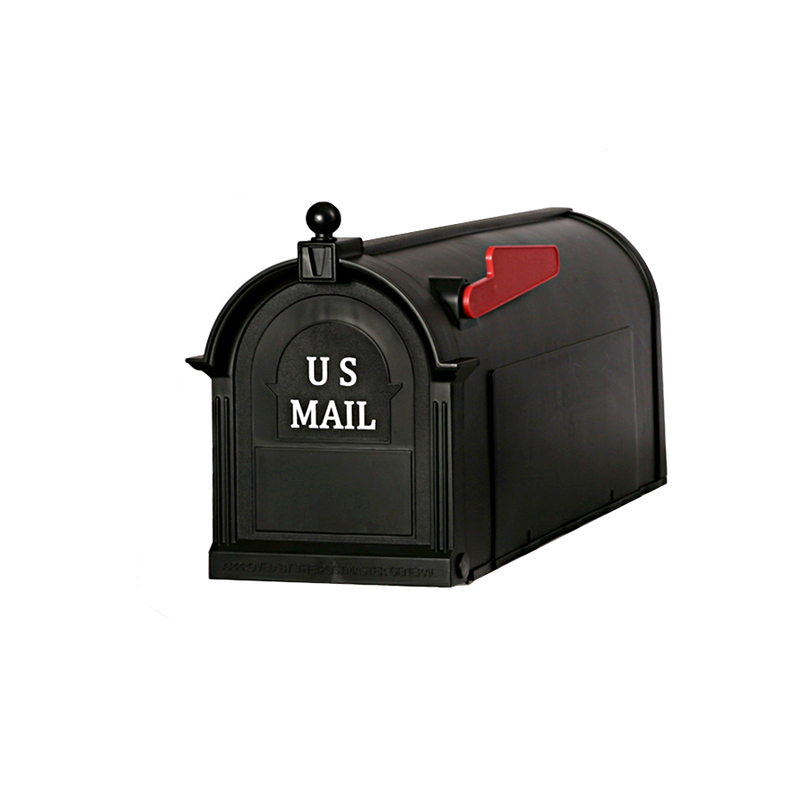 A beautiful and durable design.